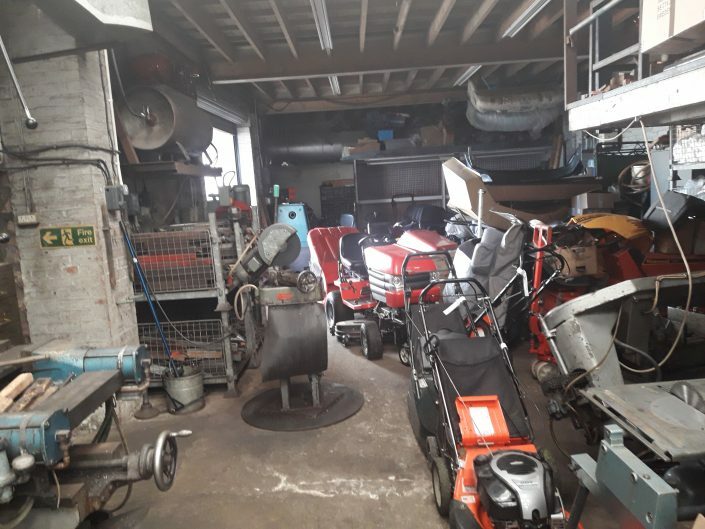 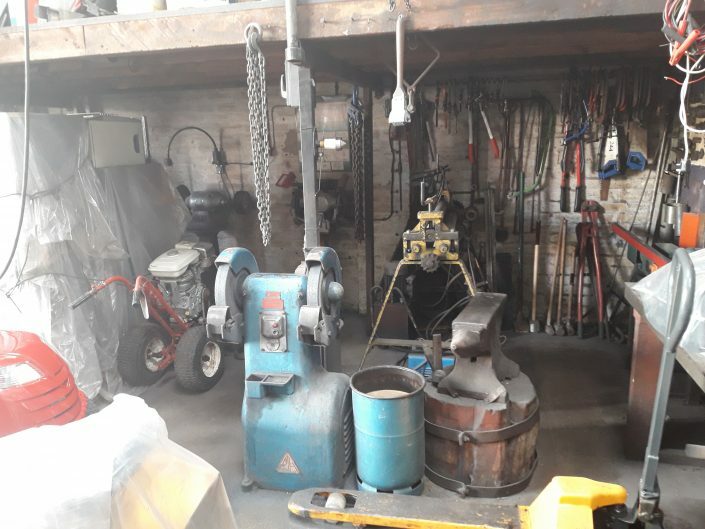 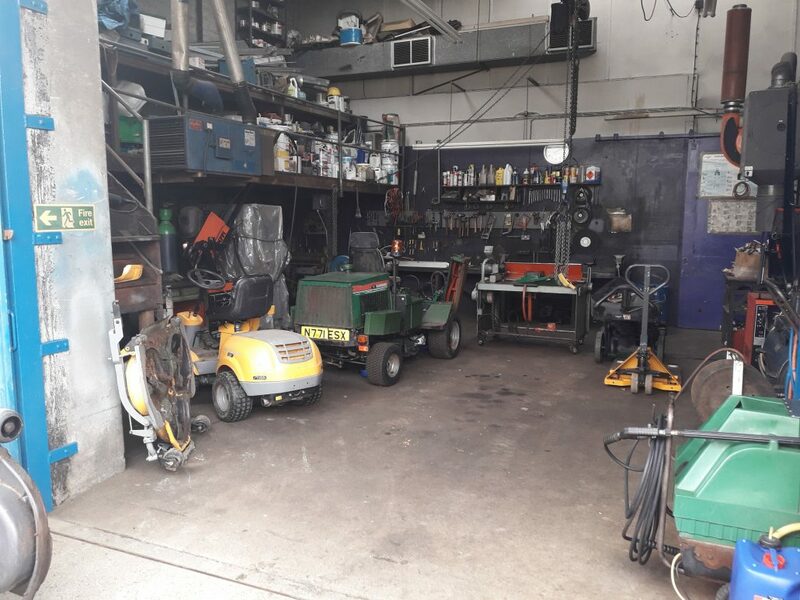 We stock a large range of parts for all the garden equipment we sell and provide the highest standard of workmanship combined with professional and friendly advice if required. 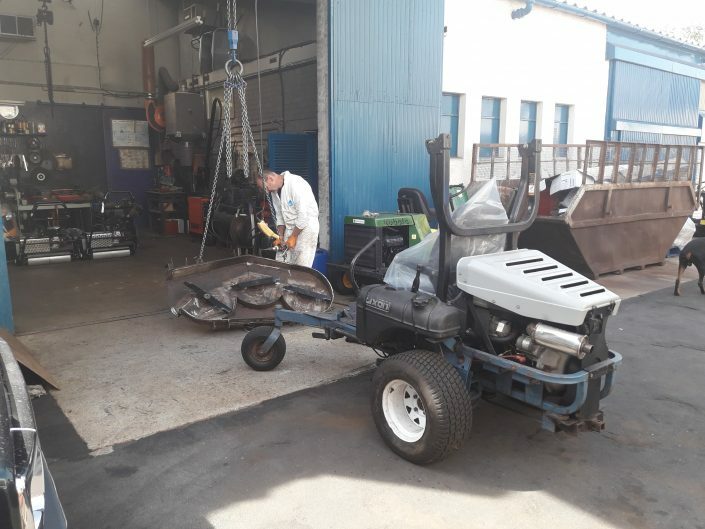 we only use genuine parts in all work we undertake. 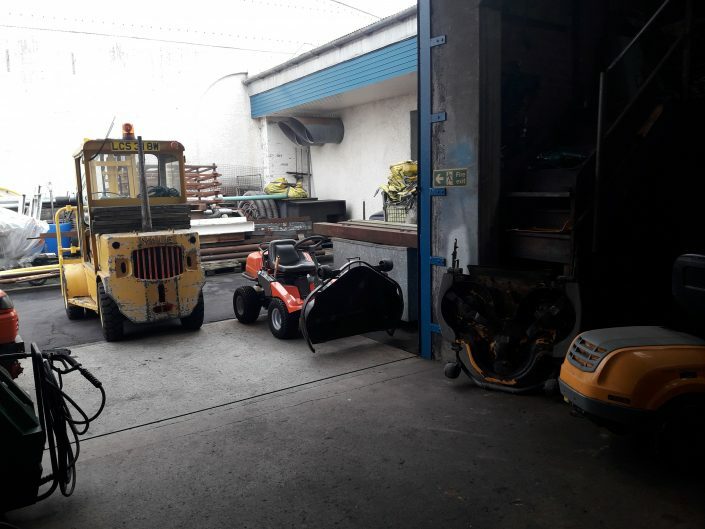 we have a collection and delivery service available for all machinery requiring service or repair at a reasonable cost. distance is no object.customers are welcome to bring their machines in for a free estimation of cost for any work to be undertaken. work will be completed as soon as possible. generally once a quote has been accepted we will be able to give an indication of how many days it will be to complete the job. 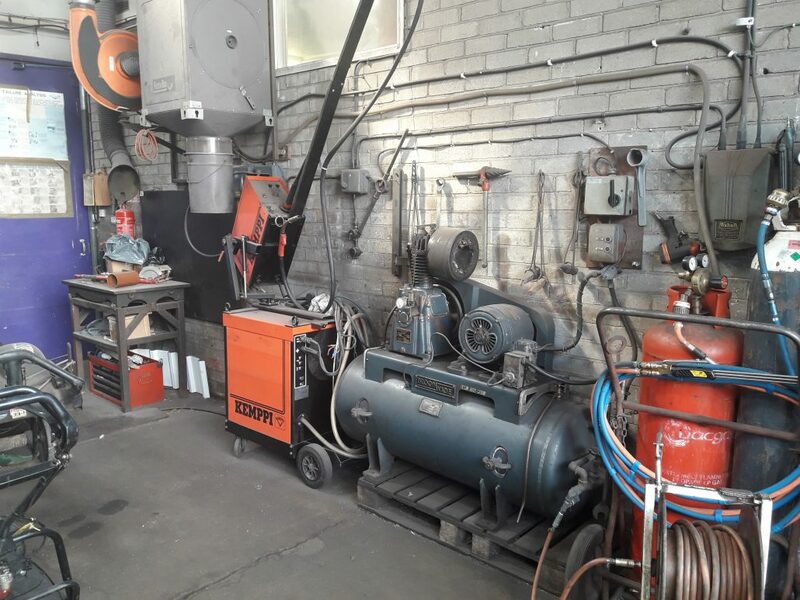 We are also able to service and repair water/vacuum pumps, air compressors, gas(portable)/electric heaters, pneumatic and hydraulic systems and electrical diagnostics on many types of circuitry. 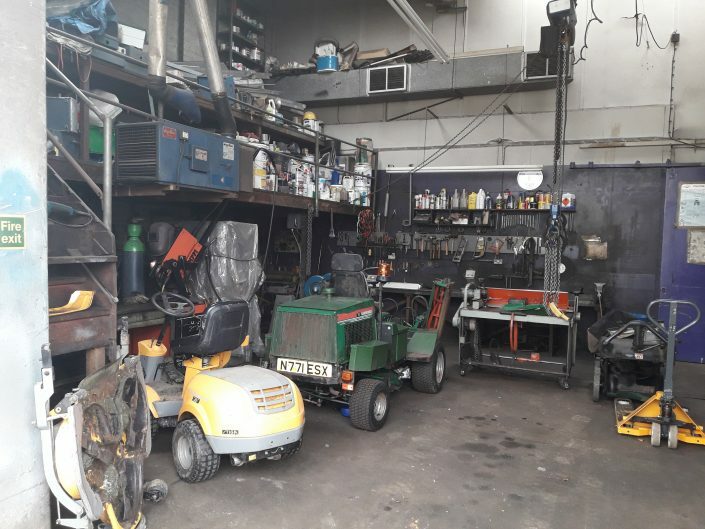 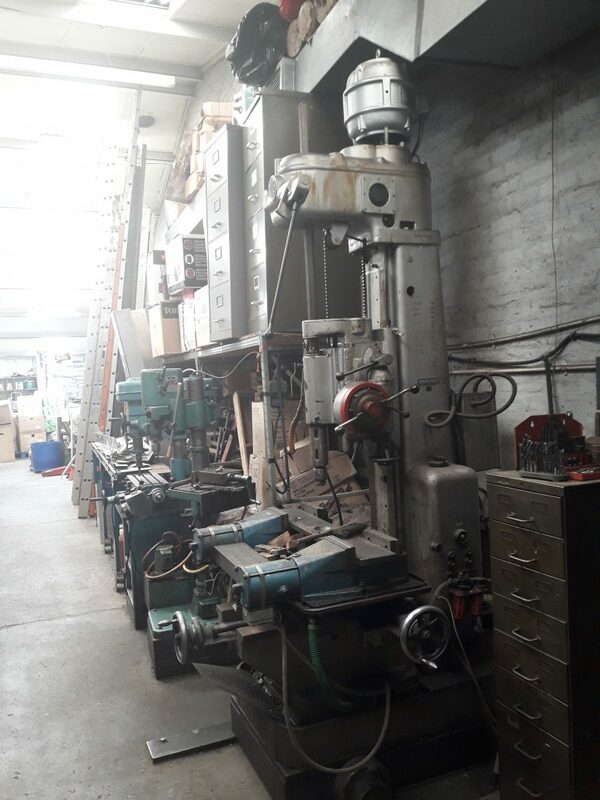 We keep a vast range of spare parts for all machinery we sell.we can also source many obsolete and old parts from our network of suppliers even for machine makes that we do not sell that you are having difficulty in acquiring .